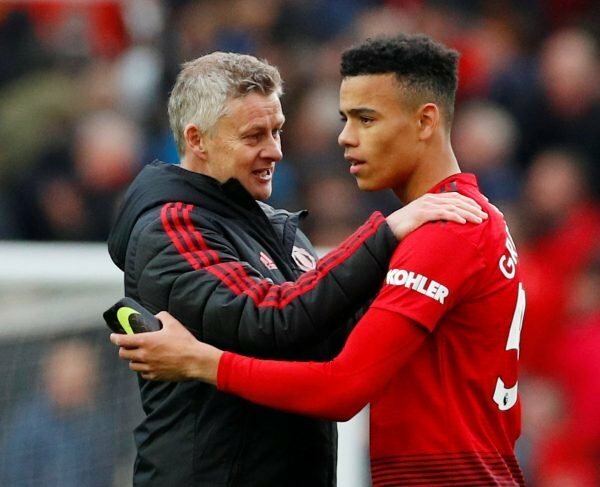 The Verdict: Should Ole Gunnar Solskjaer include Mason Greenwood next season? 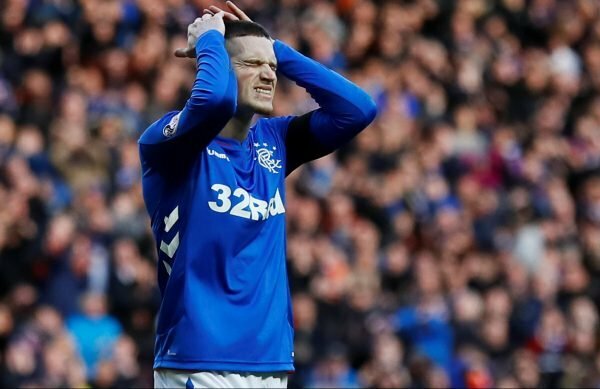 The Verdict: Should Rangers break their transfer record to land Ryan Kent? 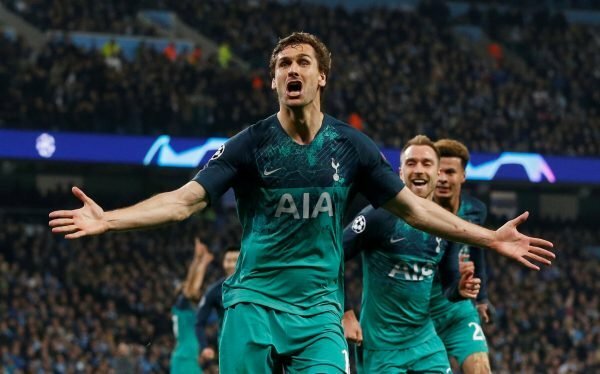 The Verdict: Should Spurs keep Champions League hero Llorente? 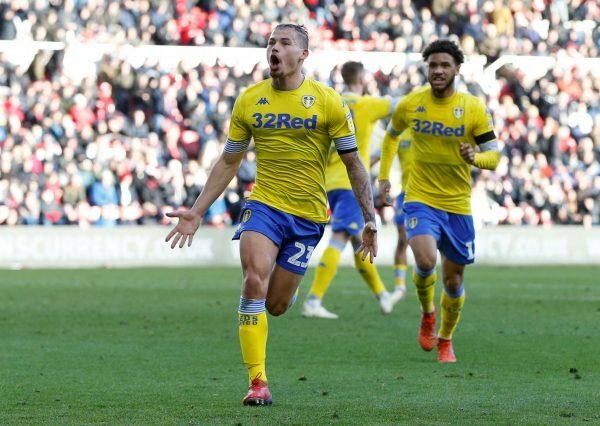 The Verdict: Should Southampton sign Kalvin Phillips for £20m? 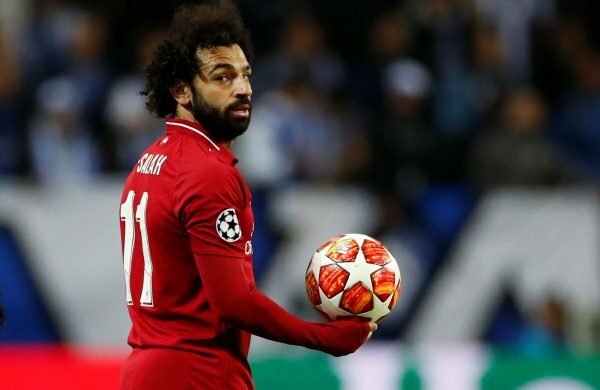 The Verdict: Is Sadio Mane now more important to Liverpool than Mohamed Salah? 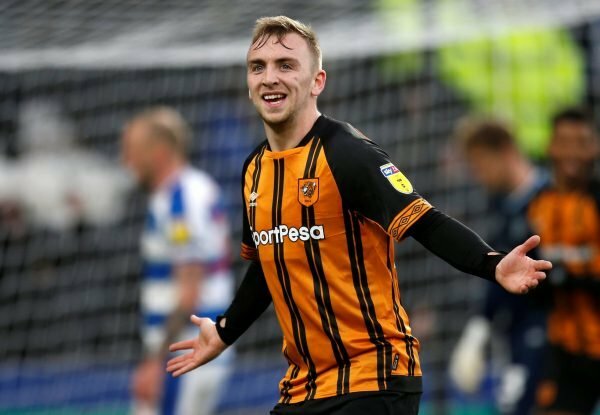 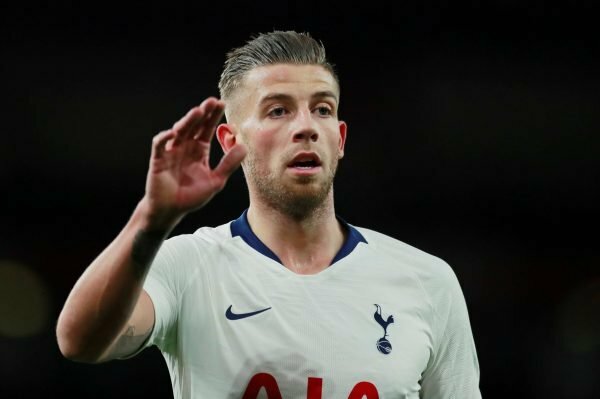 The Verdict: Would Arsenal's move for Alderweireld be their best since Campbell? 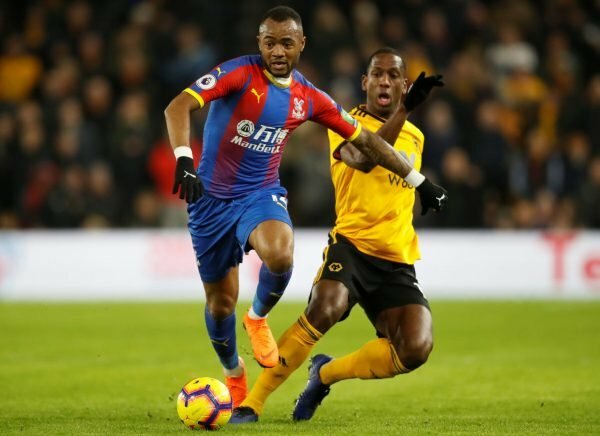 The Verdict: Should Crystal Palace sign Jordan Ayew for £4m? 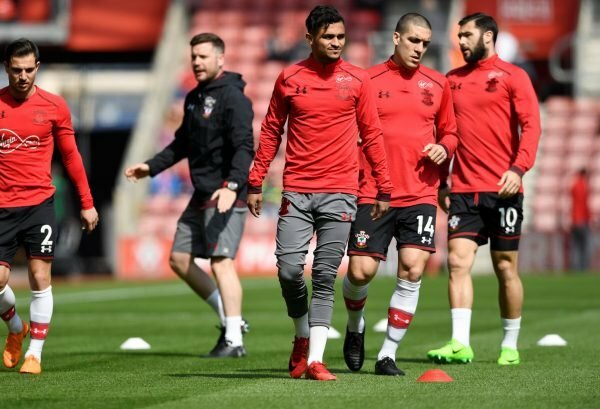 The Verdict: Does Sofiane Boufal have a future at Southampton? 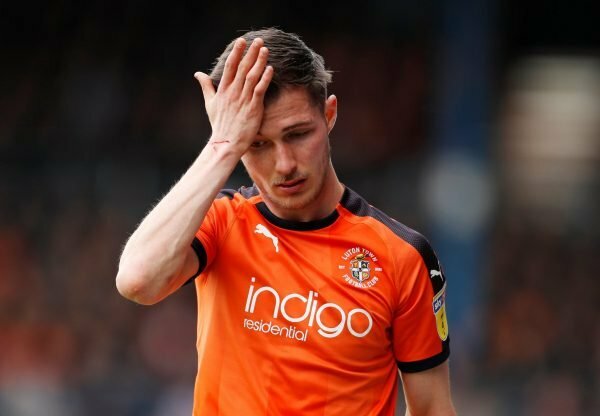 The Verdict: How would Luton fare in the Championship next season? 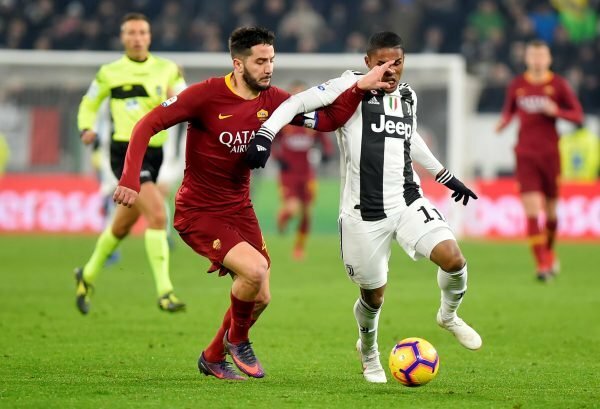 The Verdict: Should Manchester United swoop for Kostas Manolas?